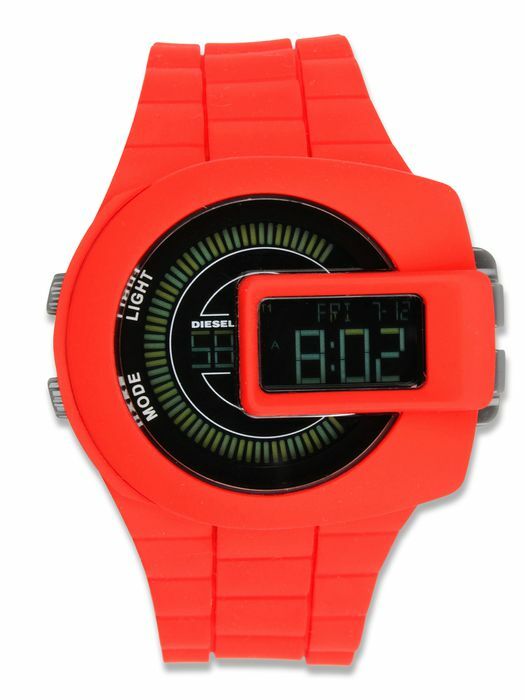 It’s not about looking at the time, it’s about looking awesome! 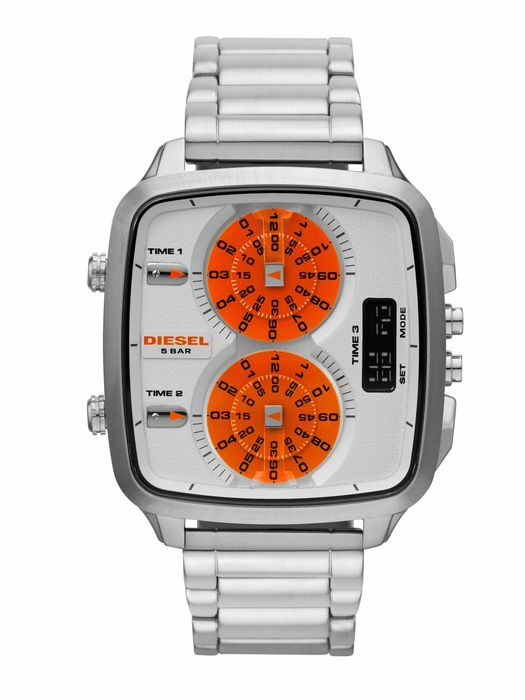 Diesel watches have been stylish pieces of jewellery for every man ever since their first introduction. A perfect gift for every man, priced between €100 and €400, for all ages and styles. We did our best to select the 10 best looking watches for men from the fashionable brand. 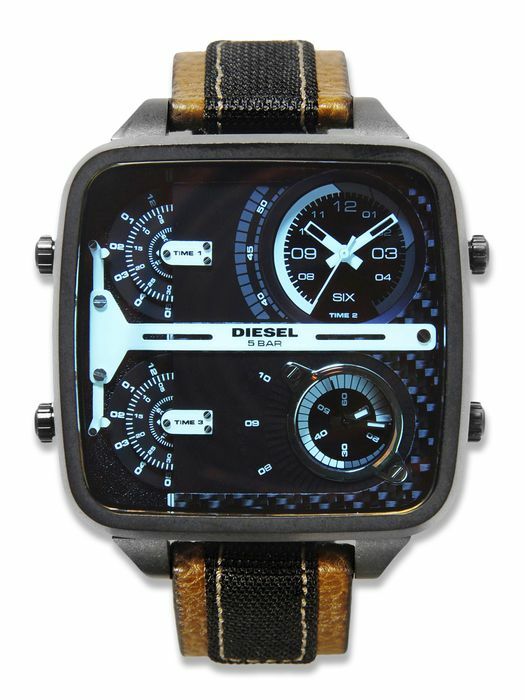 More details on the diesel online shop where you can view the entire product range and place your orders. What’s the brand of your watch?